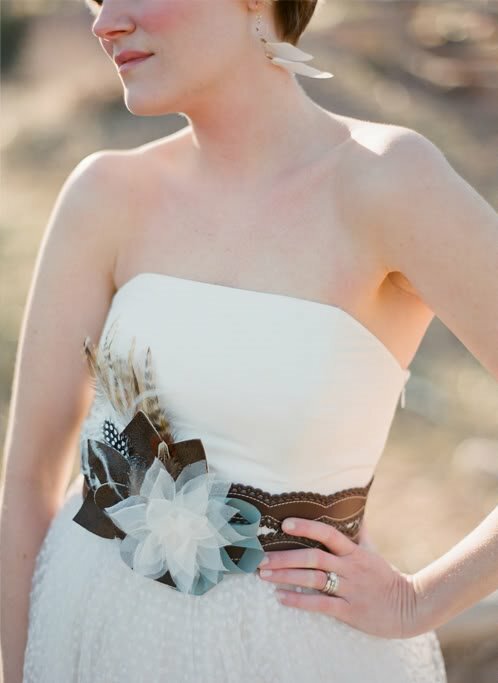 Have you recently noticed that brides are trading the soft fabric sashes for brown leather belts? 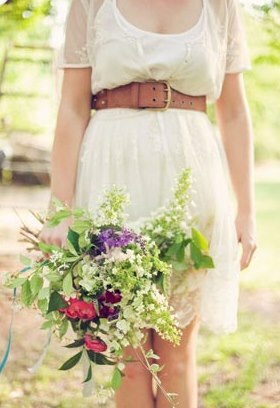 Regardless if they're skinny, wide or double buckle, belts are becoming one of my favorite accessories for autumn brides. oooooh i love that look! 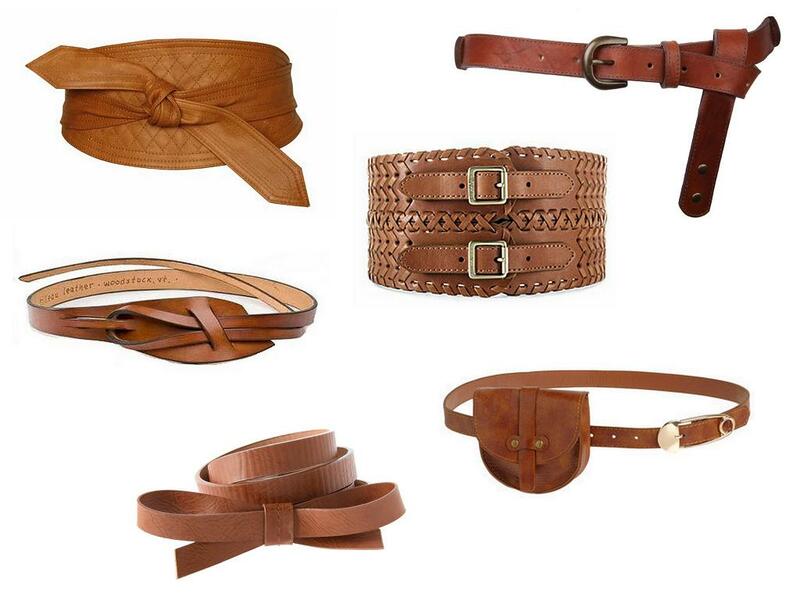 Oh yes leather belts can get it all day! Lovely picks Chris! Love this round up, and that braided double belt-heavenly! Navy dresses with leather belts ~ Love! Love the bridesmaids with the belts...especially the navy ones! So pretty and perfect for a barn wedding! love this, especially on the bridesmaids! oooOOOOh! love this look! i'm with chandra - they look particularly fantastic on the bridesmaids. 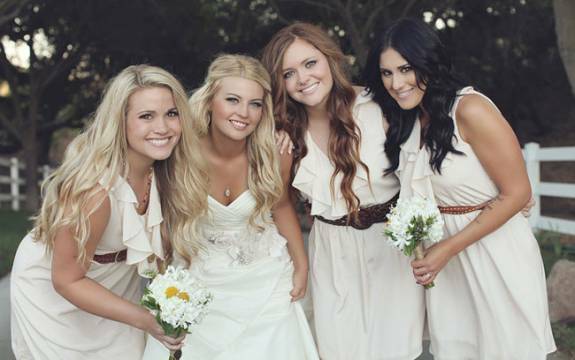 I LOVE this on both Brides and Bridesmaids! So so great! oh I just LOVE this look - especially on the b'maids!!! That is a fun change to a bridesmaid look! Love it! love the ones you found too! Excellent collection of goodness, Chris! Very cool! Love this idea! This trend is fantastic! And I love the leather bow belt you chose - would be great with a lace sheath! I heart this trend bigtime!!!! 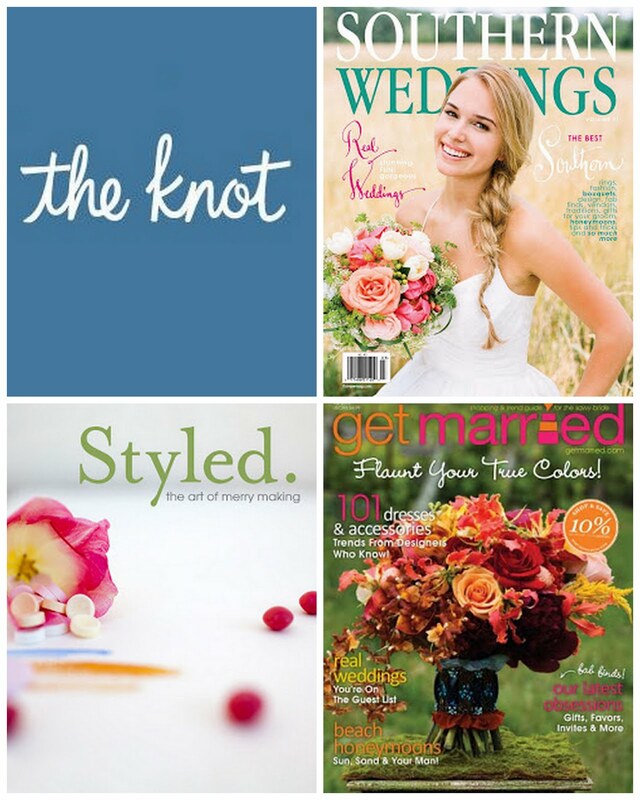 Love this trend...if it works for your wedding that is. And also if it works for the bridesmaids body shape... brides should bear that in mind as there's nothing worse than having to wear something if it really doesn't suit!